A dedicated graphics card is considered one of the must-have components for a gaming PC. However, the new generations of CPUs come with onboard graphics, powerful enough to let you play some of the best PC games available. Sure, you won't be able to run the latest AAA titles, and you will have to lower the graphics quality on certain games. But, there are still a lot of PC games that you can enjoy without a dedicated GPU. In your opinion, what's the best PC Games that can you play without a GPU? 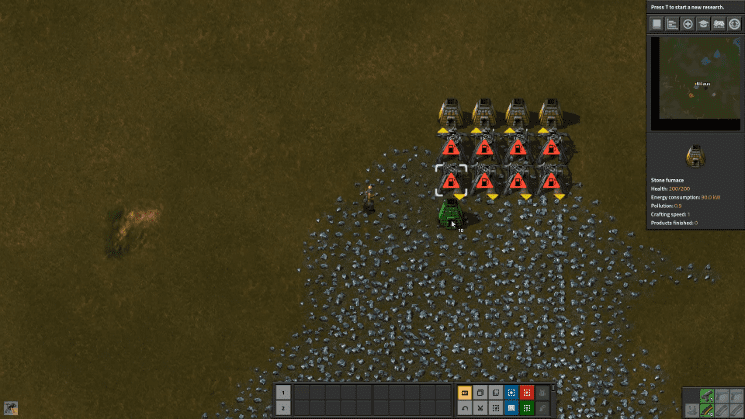 Factorio doesn’t have fancy graphics or even a well-written story to tell. However, it does have unique and addictive gameplay that will keep you hooked for hours on end. There is a reason Factorio is the second highest rated Steam game of all time. Factorio is a prime example of "Steam early access" done right. You won't find any significant bugs, and the small Prague-based company behind its development constantly pushes out new updates. We take the role of a sole survivor of a crashed spacecraft on a hostile alien planet. To escape, we need to craft and launch a rocket that will send out a call for help. We start by manually gathering resources and crafting simple tools and devices that can help us collect even more resources. Ultimately, our goal is to automate every gathering and crafting process, while defending our building infrastructure from the hostile locals. It's a weird but hugely entertaining combination of a management game with survival, tower defense, and real-time strategy elements. The whole concept is executed so well that makes every other management game seem underwhelming. 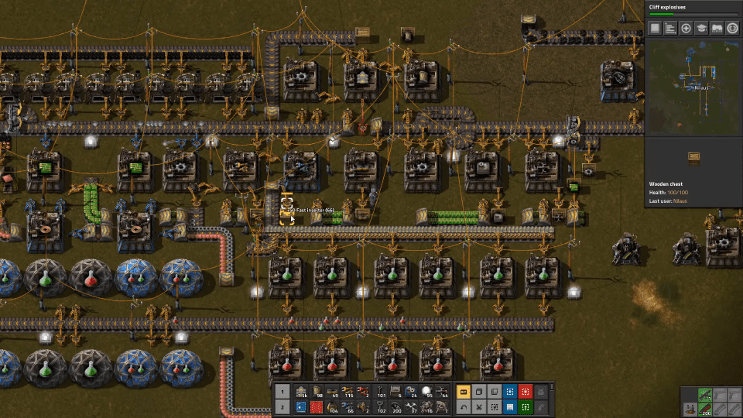 Factorio costs $20 on Steam, and if you are a fan of the management simulation genre, it's worth every penny. It's arguably one of the best PC games you can play. 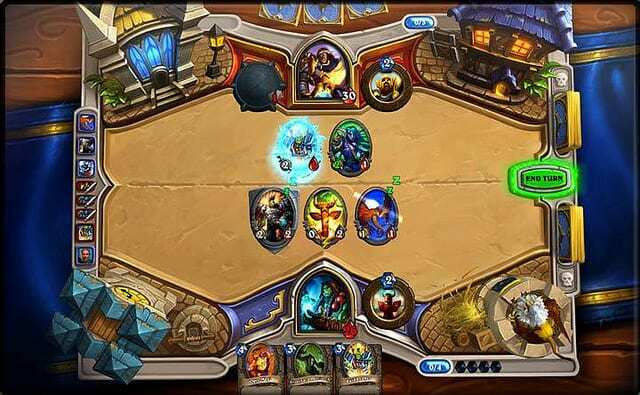 Hearthstone had its ups and downs through the years, but if you enjoy card games and Blizzard's IP, it’s definitely worth a look. 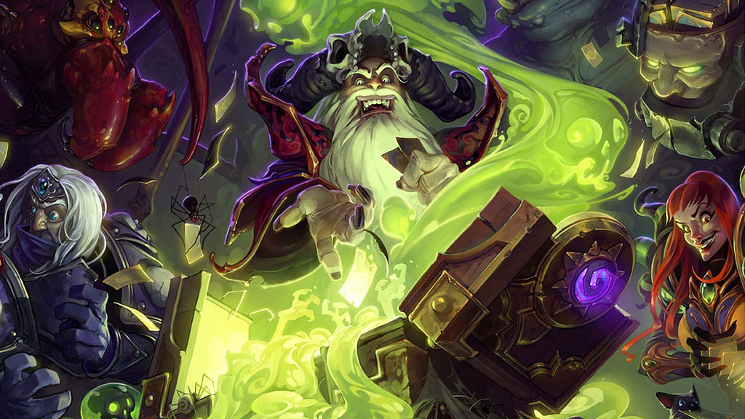 It recently surpassed 100 million registered players and Blizzard makes sure to keep releasing new content to keep Hearthstone from becoming stale. The animations are satisfying and the gameplay is simple enough for a new player to get into, but it takes some time to master. It’s also free to play, meaning that you can download it and start playing immediately. Of course, you need to grind or pay your way into more powerful cards, but you don’t need to spend a single dollar to have fun in Hearthstone. The game can run on every device. Therefore, you won’t have any problems running it with your integrated GPU. You can even run it on your smartphone, tablet, or any android device. It's not the most complex card game available. Games like Magic and Gwent have an edge in terms of gameplay depth and complexity. But, Hearthstone can make a case for the most casual, friendly, and available card game out there. At the same time, it's one of the best PC games you can play when you are on a budget. 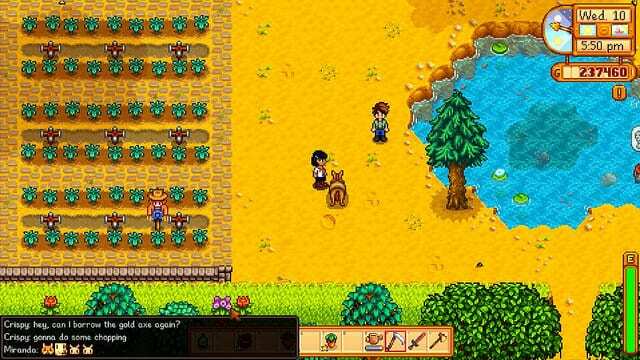 Stardew Valley is another Indie game that proves graphics are not crucial for the development of a successful and fun video game. It launched in 2016, and it can run on almost every PC or laptop, no matter how old it is. 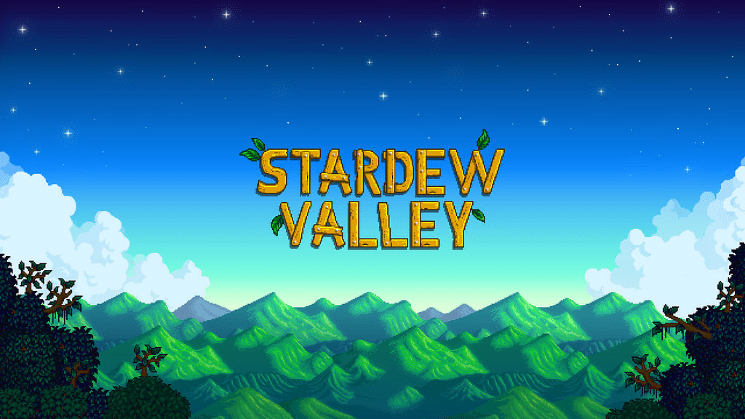 We take the role of a character that inherits his grandfather’s farm in Stardew Valley and decides to leave his job in Joja Corporation to live a simpler life in a rural area. We have to manage our time and energy levels as we harvest, mine, and engage in social activities. The game combines the farm simulation genre with RPG elements and creates a relaxing and absorbing atmosphere. You will end up playing for hundreds of hours. Even though the main concept is about maintaining your farm, there are a lot of RPG-like interactions in the game. Every NPC in the town has their own stories, desires, and dreams that you can discover. You can build friendships, romantic relationships, get married, and in general get involved with your local community. The game gives you a sense of accomplishment when completing even the smallest tasks. It’s a unique, relaxing experience that is worth a look. Paradox Interactive is not your average game developing company. Its portfolio consists mostly of critically acclaimed and extremely addictive RTS titles. Paradox games are usually hard to get into and even harder to master. The Swedish company doesn't try to appeal to the masses. Instead, it creates games that will please their die-hard fans who will spend thousands of hours on each one of them. Also, Paradox focuses on solid gameplay and longevity instead of fancy graphics. 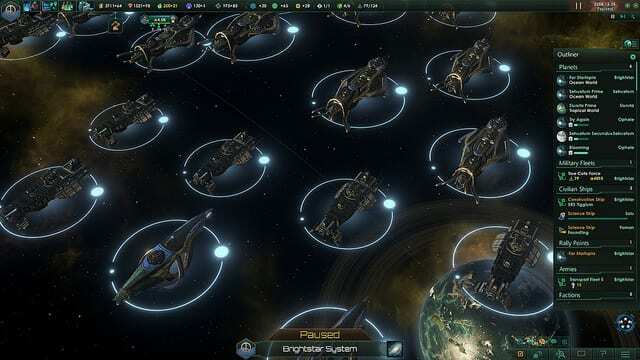 Stellaris is arguably the most beginner-friendly game that Paradox has released. 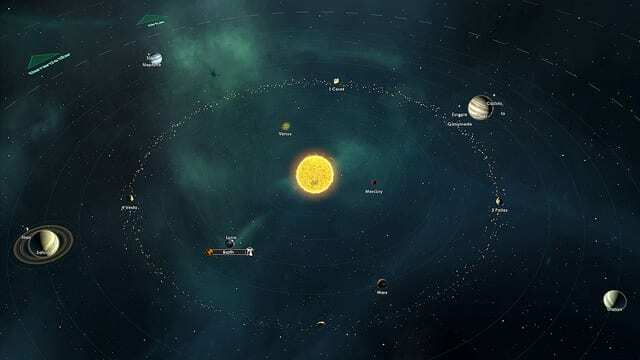 Similar to every other Paradox title, Stellaris is more of an ecosystem than a game. It comes with tons of free patches, paid DLCs, and community-created mods. In Stellaris, you are the ruler of a space empire, and your goal is to venture and discover the galaxy. As you explore, you will find resources that you can use to fund your expansion and new species and civilizations. The game gives you the freedom to set your own characteristics to your empire. 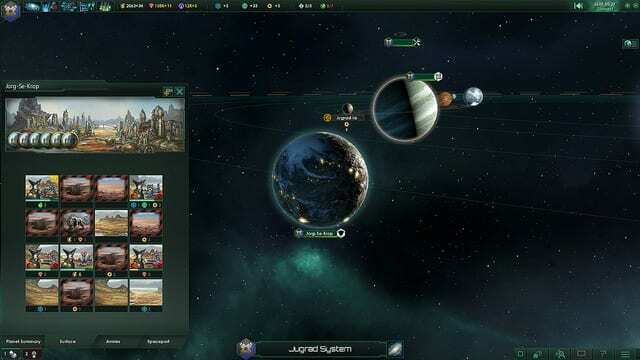 You can be a peaceful explorer, an aggressive militaristic empire, or a xenophobic dictator. Regarding performance, you can run Stellaris with the new generation integrated GPU. You might have to make some small sacrifices on map size and visuals, but the game is entirely playable. 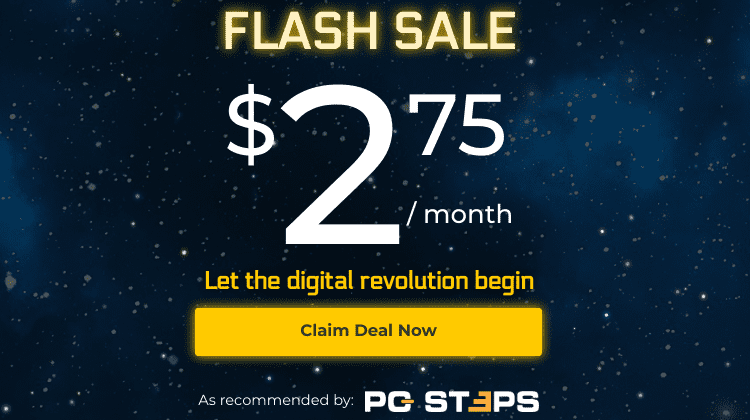 Moreover, there is a Linux version available, making Stellaris one of the best PC games you can play on Linux. 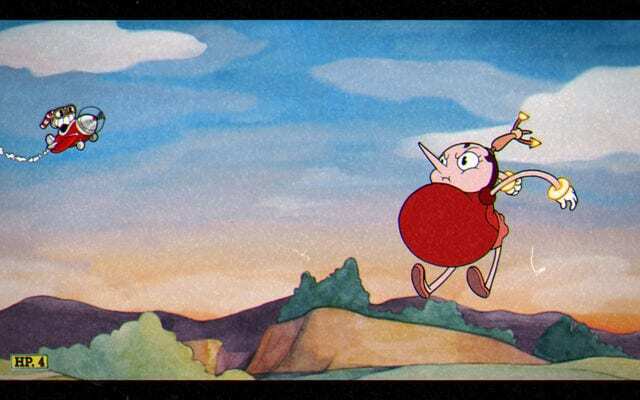 Cuphead is proof that appealing graphics don't need to be realistic to be aesthetically pleasing. It has one of the most memorable art styles we have seen in video games, but it's a lot more than that. We take the role of a guy with a cup for a head that made a deal with the devil, and to save our soul, we have to collect the contracts of devil's other debtors. We travel from one boss to another in a 90s style, 2D, run-and-gun nostalgic experience. Its impressive hand-drawn style art, inspired by 1930s cartoons, is just complementary to the solid gameplay and game mechanics. The fights, like everything else in the game, are packed with creativity and personality. You will struggle until you master the mechanics and learn the patterns for each boss fight. 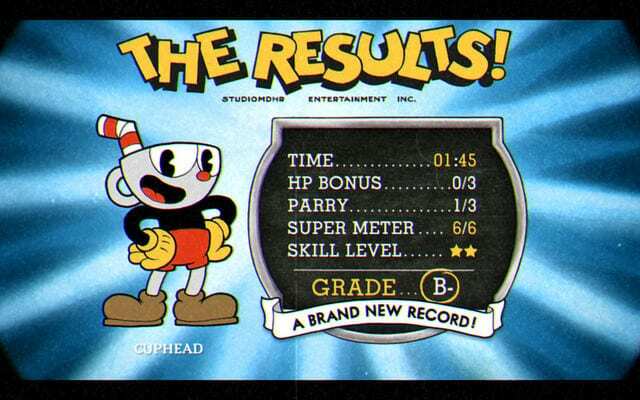 But every time you defeat a boss, you will get a sense of accomplishment and pride that you finally solved the puzzle. Same as the rest of the games on our list, it can run without problems on an integrated GPU that comes with the latest generation of processors. 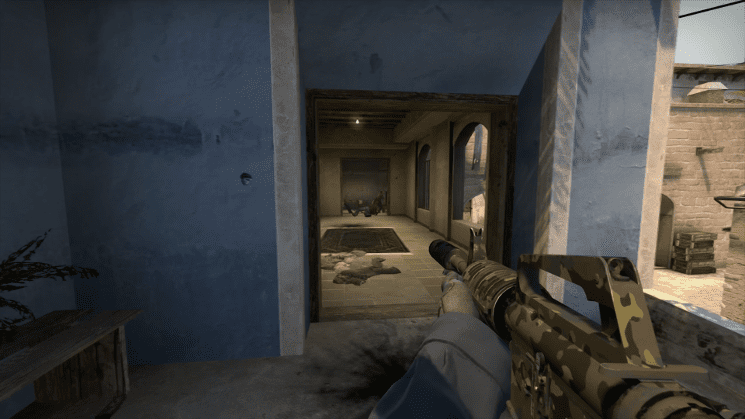 If you are a millennial who has the slightest interest in video games, chances are that you've heard about Counter-Strike before. It was initially released as a mod for Half-Life before Valve turned it into a standalone game. A game that started with a simple concept, which is two teams in a bomb scenario, became one of the most popular esports titles. Today, seven years after its release, CS: GO is still going strong, and it's more popular than ever. There is a reason CS: GO maintained its fan base and success despite the rise in popularity of the battle royale titles, like PUBG and Fortnite. It's a well optimized and fun FPS game that keeps you entertained even after thousands of hours of gameplay. 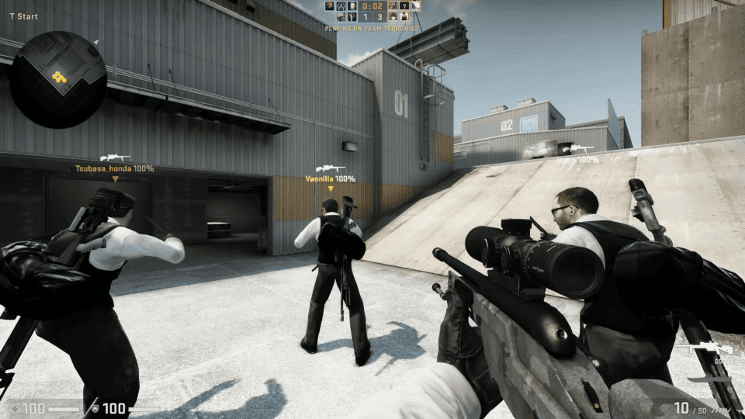 Recently, CS: GO went free to play and got its own battle royale mode. The mode itself and the game as a whole is far from perfect. Like every game, it has its flaws and problems. But, it's still one of the best PC games you can play on a PC with an integrated GPU. 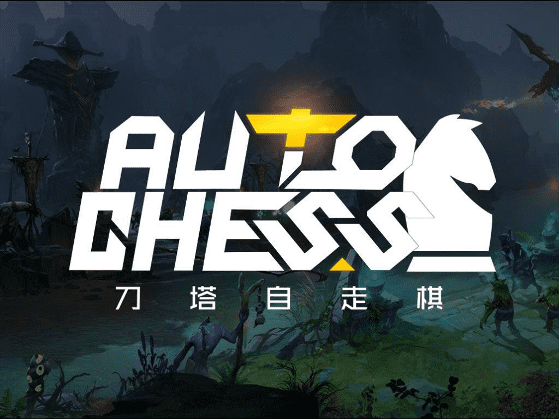 DOTA Auto Chess converts DOTA 2 in a slower but highly strategic experience. 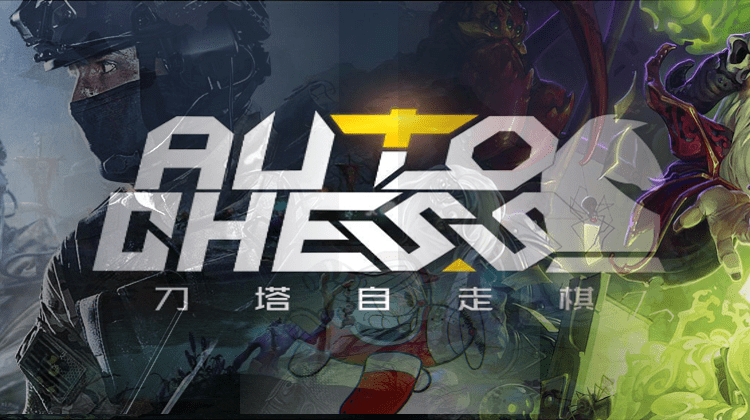 It's definitely not chess, and despite it using some character models and the game engine of the popular MOBA, it's not DOTA either. It's what Artifact should have been all along. DOTA started as a custom map for Warcraft III and ended up as a game that you can win millions of dollars playing it. Perhaps, we will be speaking similarly about DOTA Auto Chess in a few years. With 700.000 subscribers and around 100.000 concurrent players, it's the fifth most played game on Steam right now. 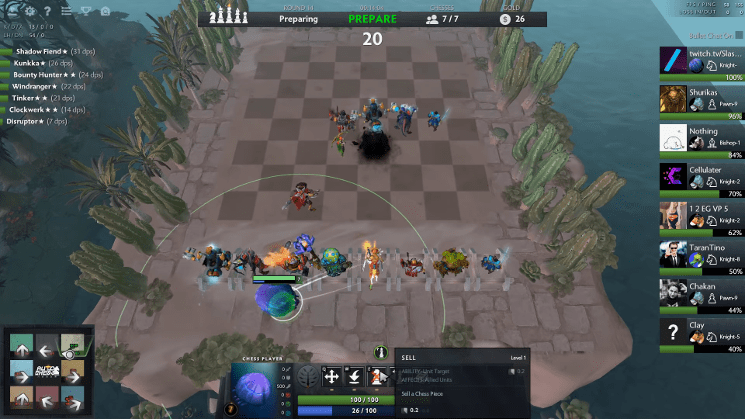 And some reports notwithstanding that the high popularity numbers might be a result of a glitch, Auto Chess is still a fun game. The broad idea behind the popular mod is similar to the deck-building games. Each round, you use your resources to place one or more heroes on an 8x8 chessboard. Then, you fight against one of the eight other players, but you don't actually control the heroes. You only decide their position on the board. If you win, you will maintain your health points and gain more resources. If you lose, you will take a bit of damage. A game ends when there is only one player left "alive." Despite the seemingly simple concept, this community-created mod has a lot of depth and complexity in the gameplay. Efficient management of your resources and picking your units' position on the board is a lot harder than it sounds. 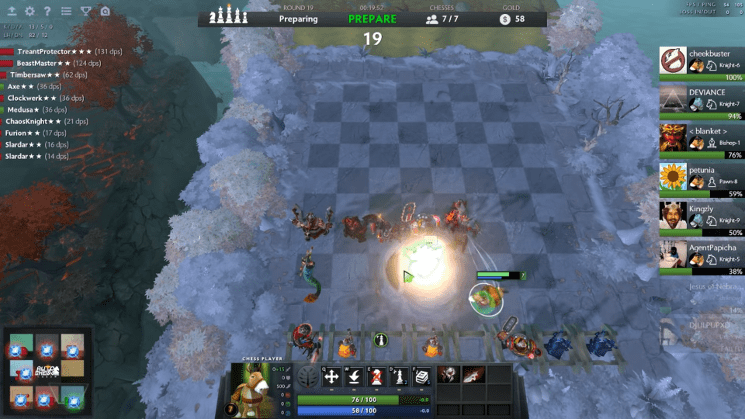 Performance wise, similar to DOTA 2, you can play Auto Chess with around 40 FPS on integrated graphics of a new generation CPU. Obviously, you will have to compromise with lower graphics. But unlike DOTA, playing on a low-end computer won't feel like playing with a disadvantage. Do you agree with our list? Do you think there is another game we should have included? Share your opinion with us in the comments section.